4 December 2014, at 9:50a.m. JAPAN - Biomin has now launched a Japanese version of the new corporate web site. 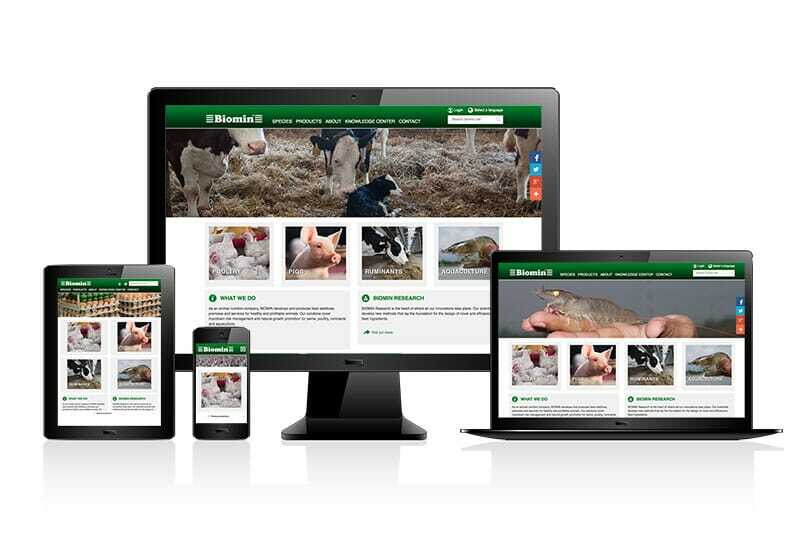 In an age of increased user mobility, the new Biomin web site at www.biomin.net presents a fresh look with ease of navigation on all technology platforms – desktop and laptop computers, and mobile devices such as tablets and smartphones. a new and improved search feature to support timely information search. The new site is now available in English, Chinese, Spanish, German (for Germany), French and Japanese. The adaptation of the new web site design to other language and country versions will follow in stages.